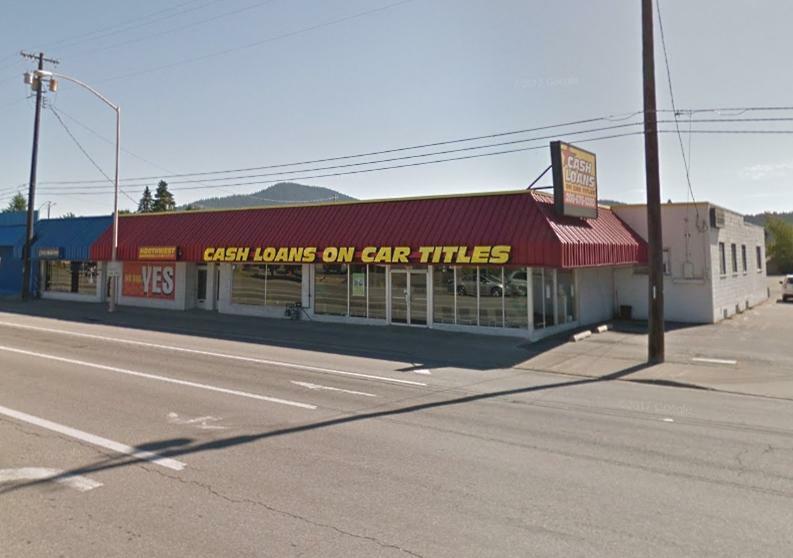 17,250 SF COMMERCIAL PROJECT Located on 4th Street between Interstate 90 and Appleway Avenue. The parcel is 1.172 acres and is zoned C-17. The front 10,512 sqft building has 4 retail units, which are currently leased to two tenants. The CMU block addition is 2,176 sqft on the main level and has a full basement. The rear 4,566 sqft building is an office/warehouse metal structure, with 5 units. The rear parking area is paved. This is a ''value add'' type of project. © 2019 Coeur d'Alene MLS. All rights reserved. The data relating to real estate for sale or lease on this web site comes in part from Coeur d'Alene MLS. IDX information is provided exclusively for consumers' personal, non-commercial use and may not be used for any purpose other than to identify prospective properties consumers may be interested in purchasing. Information is deemed reliable but is not guaranteed accurate by the MLS or Prime Real Estate Group.Data last updated: 2019-04-20T10:03:31.66. © 2019 of Spokane Association of REALTORS­® MLS. All rights reserved. Listing information courtesy of Spokane Association of REALTORS­® MLS. IDX data is provided exclusively for consumers' personal, non-commercial use, and may not be used for any purpose other than to identify prospective properties consumers may be interested in purchasing. Data is deemed reliable but is not guaranteed accurate by the SARMLS. Data last updated 2019-04-20T10:20:32.927.